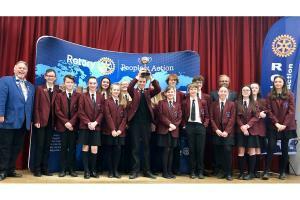 A Technology Tournament was hosted by the Chiltern Hills Academy on Friday 1st March organised by the Rotary Clubs of Amersham, Chesham, and Great Missenden. 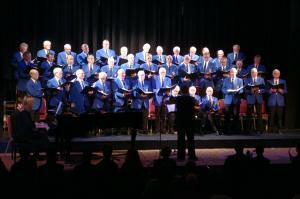 Chesham Rotary has one or two speakers or visitors each month during our meetings. 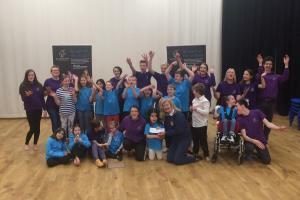 Have a look at what has been happening recently. 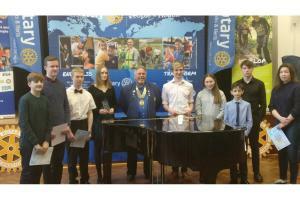 The Rotary Club of Chesham was chartered in September 1947 and has been working in and with the community for more than 70 years. It is part of a worldwide network of clubs making a real difference to people throughout the world. The club meets weekly, usually over lunch every Friday. Members hear speakers on a variety of topics, hear reports on club activities and plan their service to the community. 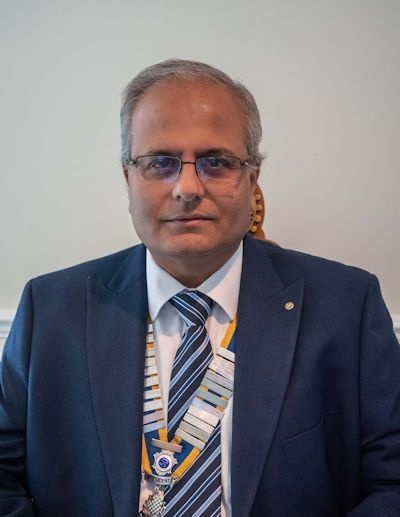 Chesham Rotary Club has a membership of over forty and includes a mixture of practising and retired, professional and business men and women who meet regularly for fellowship and service. 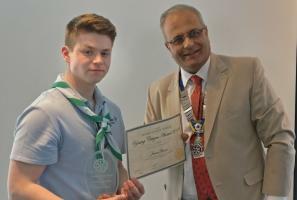 Our Rotarians play a major role in the life of the town, with activities for the young that include competitions, service awards and an annual technology tournament which attracts up to 20 teams from local schools. Our club has an active social life with events that can frequently be of interest to other family members and friends. To access the Members Only Pages use this link and click on the 'Members Only Pages' link at the top of the page once you have logged in.